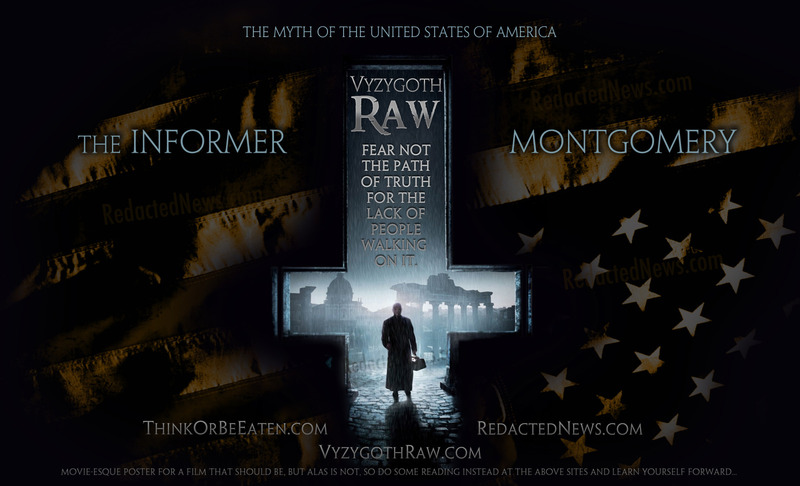 The Informer and Montgomery on Vyzygoth Raw! The audio for Vyz's recent program with The Informer and James Montgomery (as well as links to many of their articles) is posted on Redacted News. Direct download of the mp3 is at this link.